The Complete Kit costs P29,500. 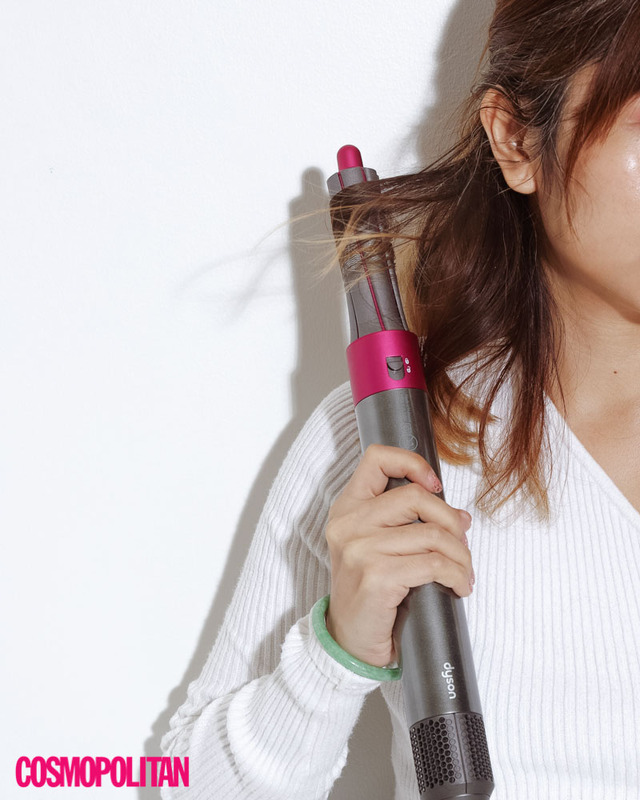 As regular users of super hot straightening and curling irons, you can imagine our excitment when Dyson released their newest innovative hair tool, the Airwrap Styler. Its main selling point is it can style your tresses, either by straightening or creating waves and curls, sans extreme heat! 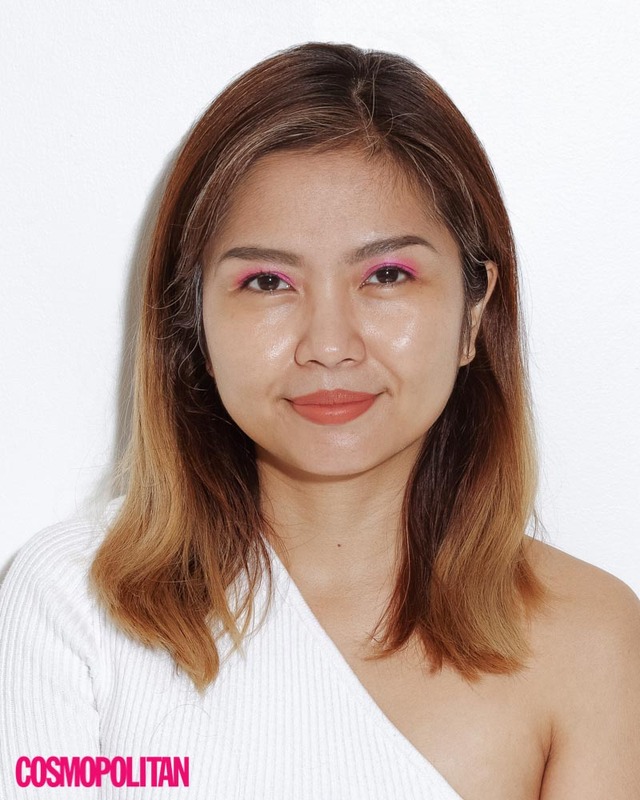 For this review, we got to try the Volume + Shape kit, which costs P26,500. (The Complete Kit costs P29,500.). It comes with two 30mm (about 1.2 inches) Barrels, a Soft Smoothing Brush, a Round Volumizing Brush, and a Pre-Styling Dryer. 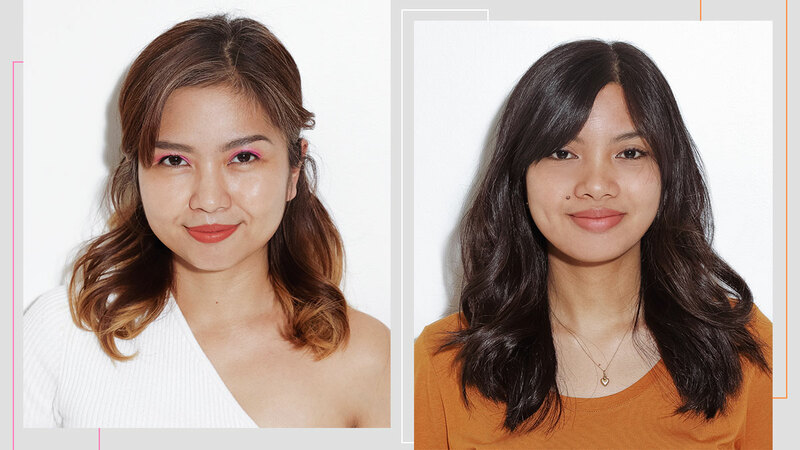 Naturally, we opted to try the Airwrap Barrels to see if we could easily create beachy waves. Keep scrolling to find out if we were able to achieve this! L-R (clockwise): Soft Smoothing Brush, Pre-Styling Dryer, Round Volumizing Brush, two 30mm Airwrap Barrels (one for clockwise, one for counter-clockwise), Airwrap Styler handle. 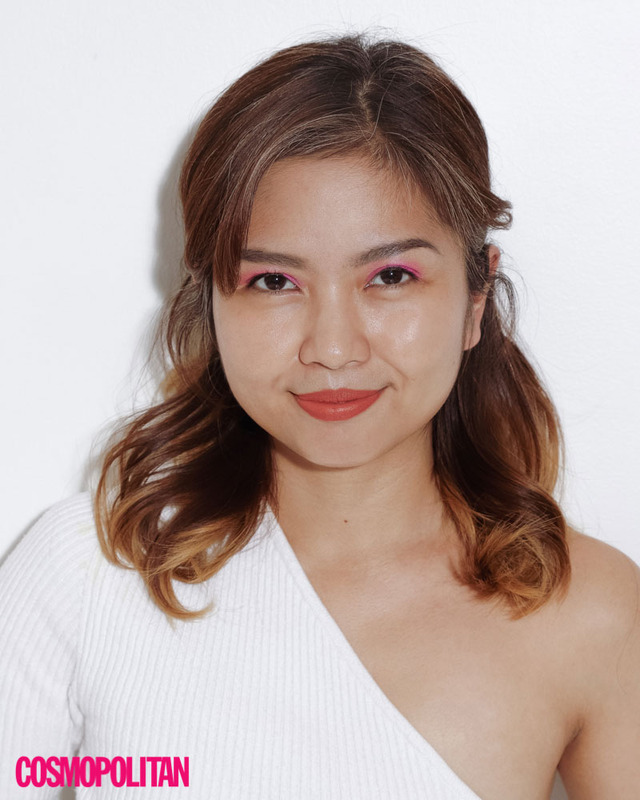 I love heat-styling my hair with regular hot tools, so it took some practice before I learned the proper way to use the Airwrap. The first few tries didn't curl at all, LOL! After I mastered the proper technique, though, curling my thick hair was a breeze. 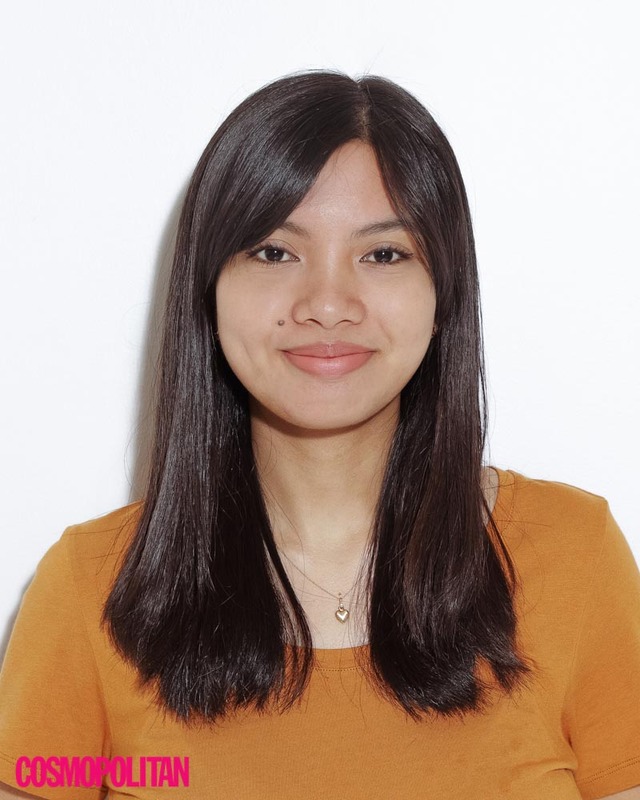 One major factor that made me love the Dyson Airwrap Styler is that I can style the sections at the back of my head with ease. Each damp section of my hair (I spritzed with heat protectant spray beforehand!) gets pulled and wrapped around the barrel. I don't need to have super flexible arms, as compared to when I'm using a traditional curling iron. Setting the curls calls for a special technique: You need to blast it with cold air, which you can do by toggling with the heat settings. This may take a lot of practice before you get you used to doing it. There were times I forgot do it, so I had to re-curl the section. Your tresses will still be exposed to hot air, but the best part is that you won't smell your strands getting fried. For someone who likes heat-styling, this will be a good investment. I've always had difficulty wrapping sections of my hair around a regular curling iron as it was always hot AF, even with gloves on! But with the Airwrap, that wasn't a problem. Yes, it did get hot, but it was still bearable because its temperature was closer to that of a hair dryer. According to Veronica Alanis, Dyson's Advanced Insight Engineer, the Airwrap's temperature will never go above 150 degrees, and while you use it, it could even be lower. This is a huge plus for me because all of my hairstyling tools have temps above 250 degrees! Regarding its ease of use, though, let me just say: It will take a lot of practice. I expected to be able to easily curl my hair in just 30 minutes, but that was not the case. Whenever I would grab a section of my strands, I had to "give the Airwrap a hand" and guide the section around the barrel. Otherwise, it would've just grabbed random bits and pieces of my mane. By constantly doing this, I ended up styling my hair for an hour. But it did look amazing! It had nice waves and curls, and did not smell sunog—my mane still felt real and not crunchy and dry—which made me forget about all the difficulties in figuring out how to use it! 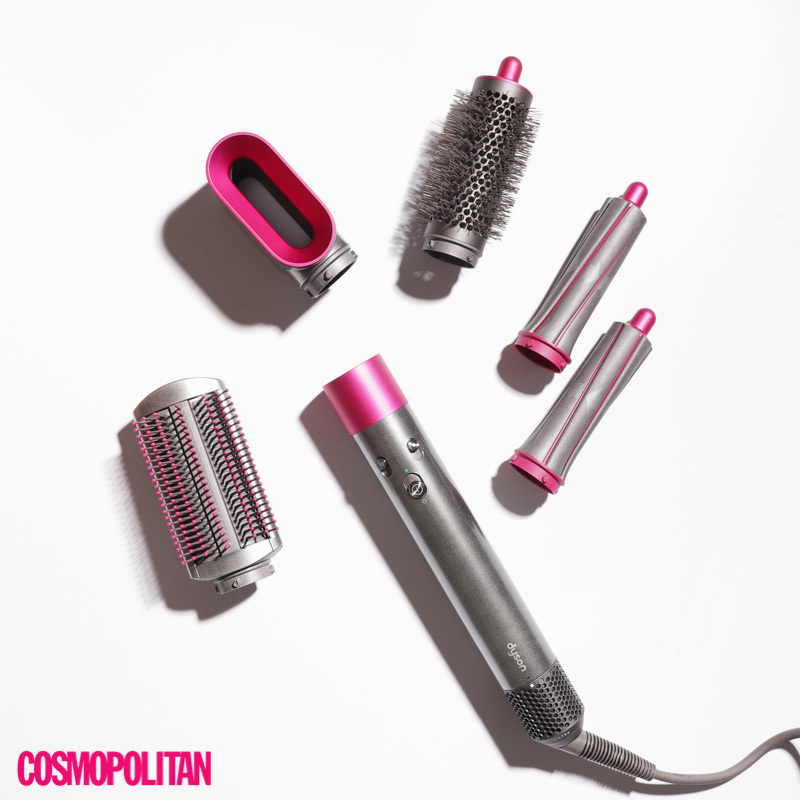 So, do you really need the Dyson Airwrap Styler? 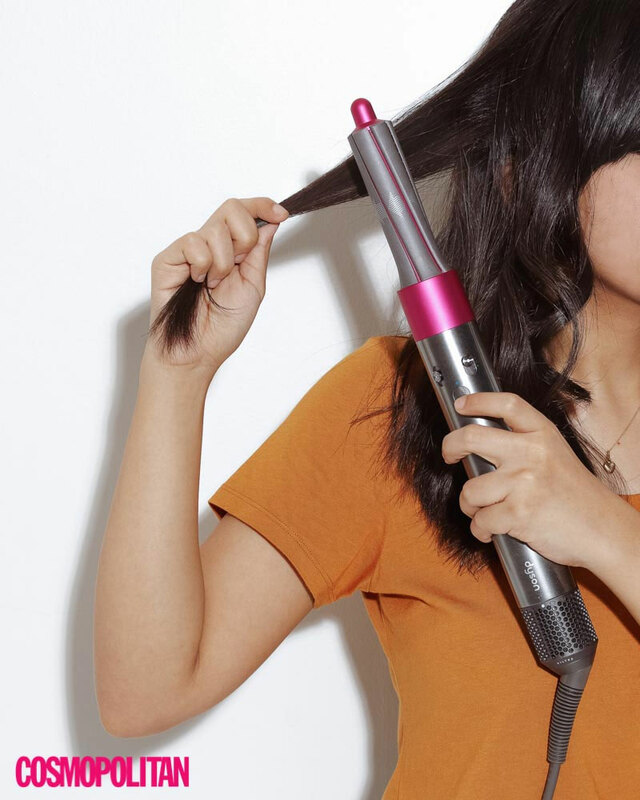 If you're a working girl (like us) whose salaries go to bills and other things, like food, then it's okay to just stick to your regular hair tools for now. But, if you have the money or the means to buy it, go. Right. Ahead. It's also perfect if you're into heat-styling your hair every day! This kit is sulit because it has all the tools you need: A hair dryer, a volumizing brush, a smoothing brush, and a set of curling barrels. The hot air isn't that damaging to the tresses, and it guarantees to give your locks lift and volume. The Dyson Airwrap Styler is available at Dyson Demo Stores in Greenbelt 5, SM Aura Premier, and The Podium, for P26,500 (Volume + Shape Kit), P26,500 (Smooth + Control Kit), and P29,500 (Complete Kit).